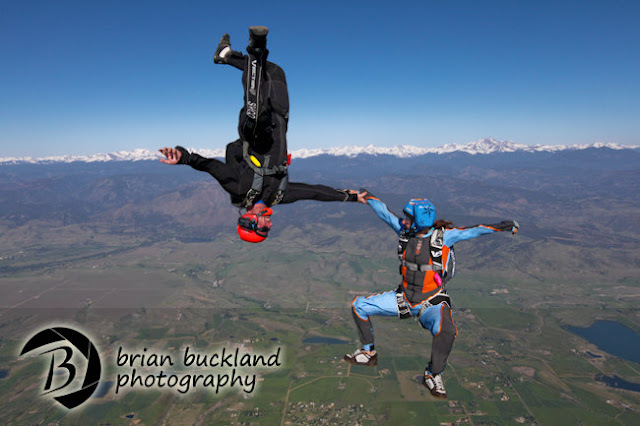 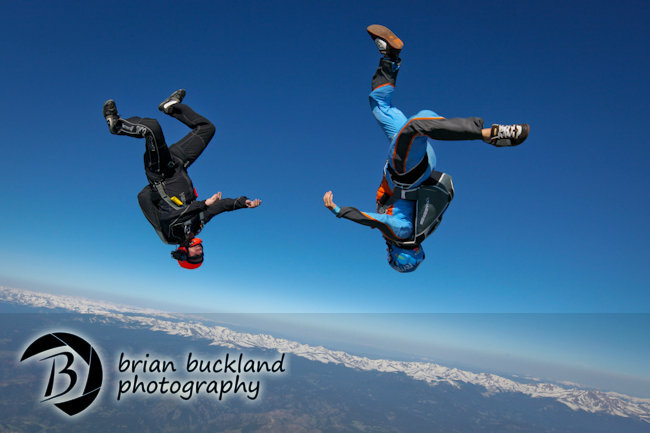 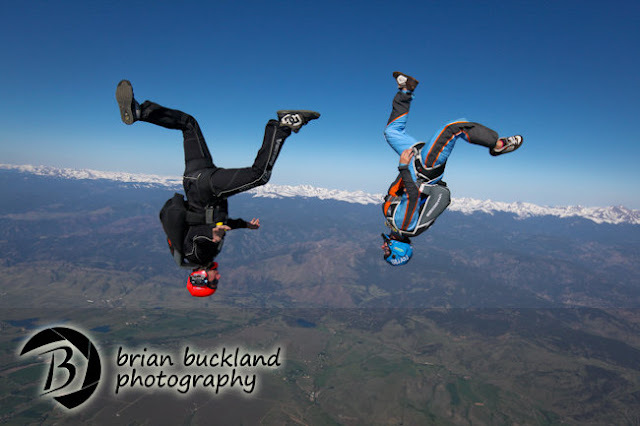 I've lived in Denver for about a year and a half now and ever since I moved here I've wanted to get some photos of the snow capped Rocky Mountains as a backdrop to a nice skydive. Since jumping in Colorado isn't a regular occurrence for me, I finally made it out to the DZ early one Saturday morning in June with Brad and Jenny to snap off a few photos! I think the shots came out pretty nice, and now I have some ideas for next Spring. 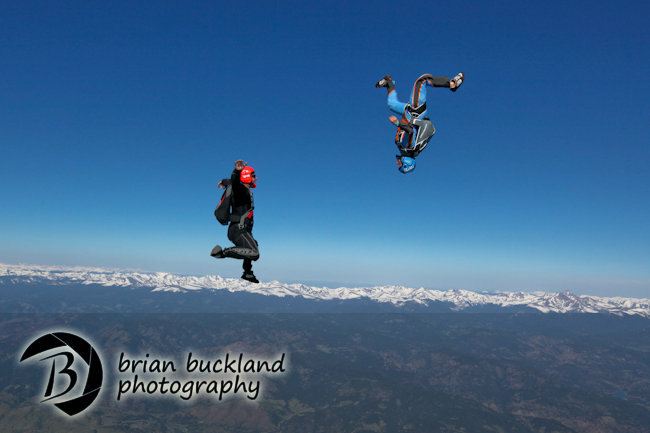 All I have to do now is wait another year ;) In the mean time, enjoy the Rockies!